Pop superstar Taylor Swift might not want to admit it, but part of her fame could probably be attributed to an infamous VMAs incident involving the one and only Yeezy West. 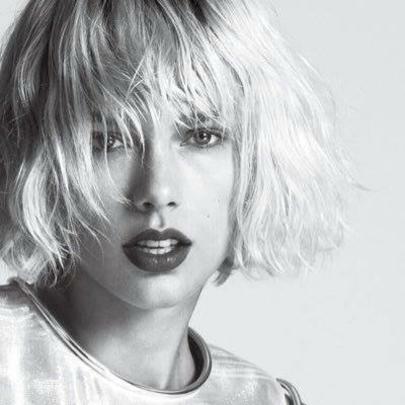 Sure, T-Swift was already a multi-platinum selling country star at the time of said award show, but that’s nothing compared to the cultural icon she’s become since. Taylor Swift has won Album of the Year at the Grammy’s twice, is currently one of the highest selling musical artists of all time, and in 2015, she became the youngest woman ever to be included on Forbes’s “100 Most Powerful Women” list. Taylor Swift is so famous, you can gain several hundred Twitter followers just by saying her name aloud. Just make sure when you do utter those words, they’re followed by the enormous praise Taylor Swift so clearly deserves.